Too busy to write your own blog posts or articles? You know it’s important for your business, but finding the time to sit down and write isn’t always easy. Maybe you have no interest in writing or the thought of it makes you shudder! That’s where I come in. I love writing and I’m good at it. I’ve been doing it professionally for decades. It’s getting harder and harder to stand out on social media. 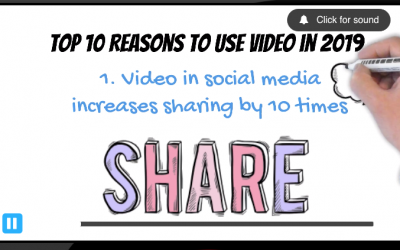 Video is eye-catching and engaging on Facebook, Instagram, your website, and other channels. It’s personal and can get your message across quickly, but it takes time, skill, and software to do it right. Again, I can help. 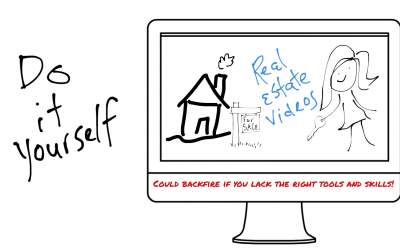 Video has become increasingly popular over the years. It's hard to ignore its potential impact. 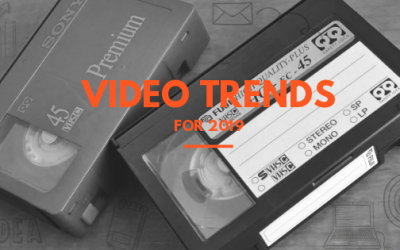 Check out the following reasons why you should use video in 2019. Hi, I’m Pamela Dimmick. I’ve been writing business content and producing videos since the late 1980s. I started my career in educational and corporate video production and then transitioned into marketing in 1995. In 2006, I started my own business, Celestial Content Services, LLC, and have been helping businesses with their writing and video needs full time ever since. I live in Temecula, California, which is just north of San Diego. I work with clients from across the country — and around the world. 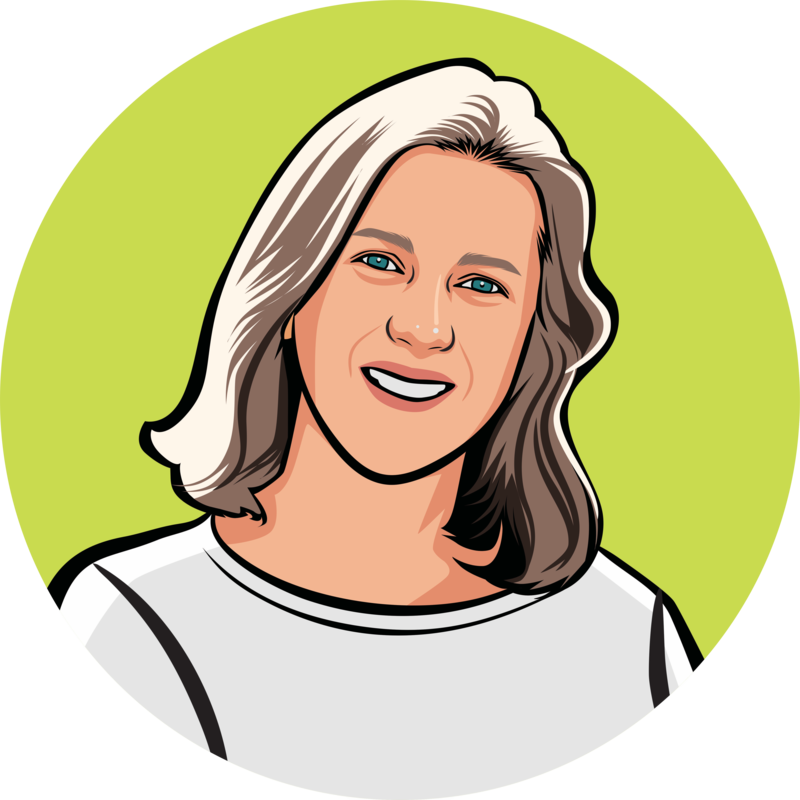 My clients include Realtors, consultants, entrepreneurs and start-ups, small- and mid-sized business owners, digital marketing agencies, political activists, and non-profits. As a small business owner, I enjoy working with other business professionals. I look forward to learning more about you and helping get your message across through words or video — or both. 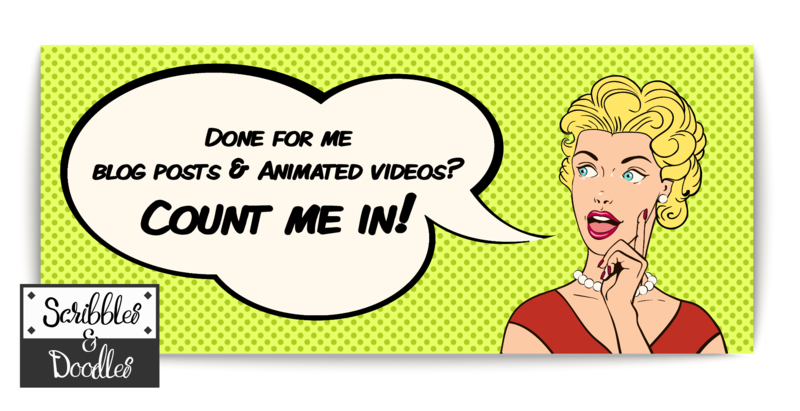 My goal is to make blog and video posts easy for you! Message me about your needs and I’ll be in touch within the next business day.